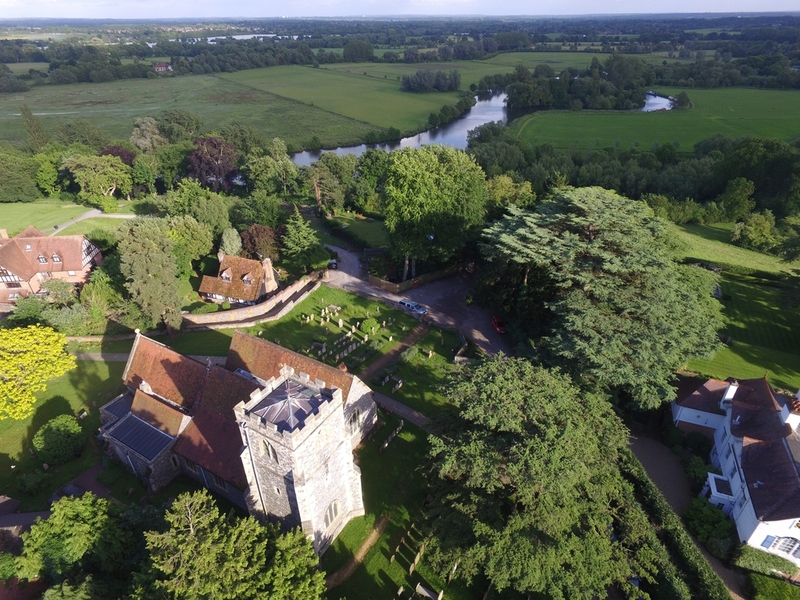 Shiplake Church is an ancient church dating from 1229 and the Church where Alfred, Lord Tennyson married the Vicar's relative in 1850. It sits overlooking the Thames on a chalk escarpment, a mere 90 second walk from the Thames Path and is one of the churches included within the Oxford Diocese Thameside Pilgrim Way to be inaugurated in 2013. The Church offers a blended mix of traditional and contemporary worship ranging from BCP Holy Communion, Sung Eucharist and Choral Evensong to informal All-Age Services and Family Communion, usuing the latest eucharistic prayers for families and children. It has a growing Sunday Club that meets 3 weeks out of 4. We have a robed choir that supports our Sung Eucharist servcies and an informal Worship Band playing at our more contemporary worship services. 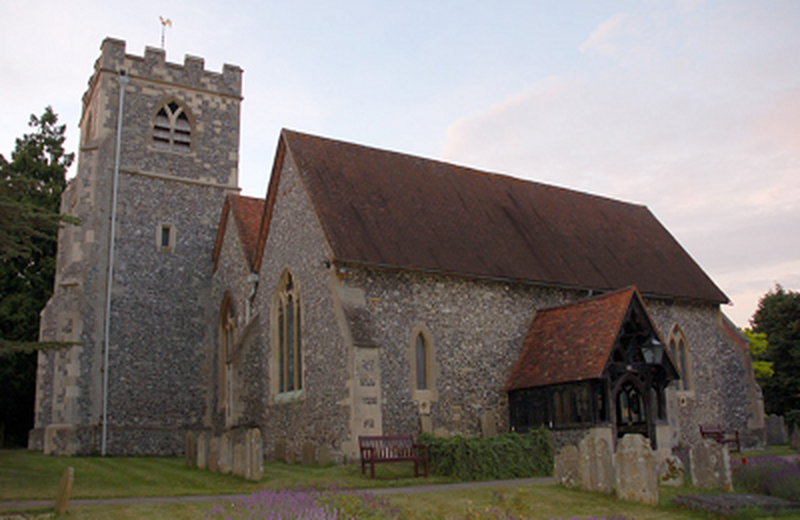 Shiplake Church regularly runs Alpha Courses and will shortly supplement these with the well-known Marriage Course and Parenting Courses. 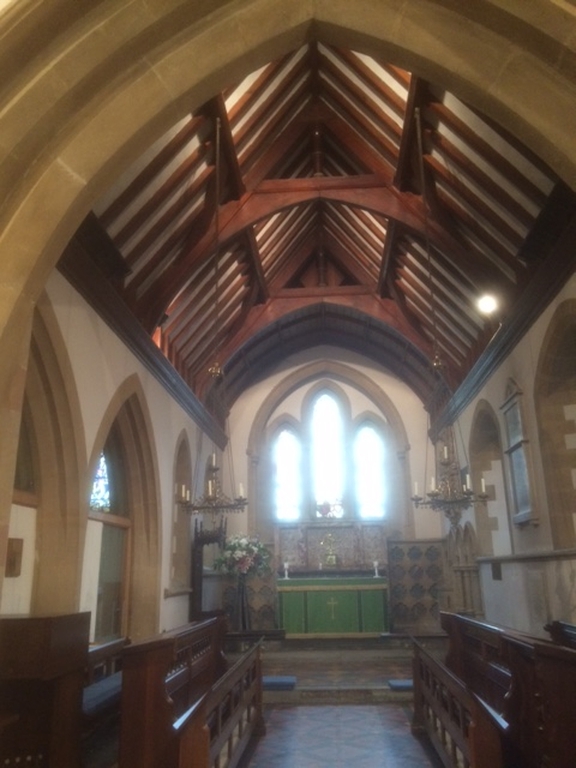 In 2012 +John Pritchard formally opened an oak framed building adajcent to the Church ('The Ark') which is used by our Sunday Club and for other church related meetings and events.